Lebanon will not take part in a conference that Poland is holding this week on the situation in the Middle East and Iran. 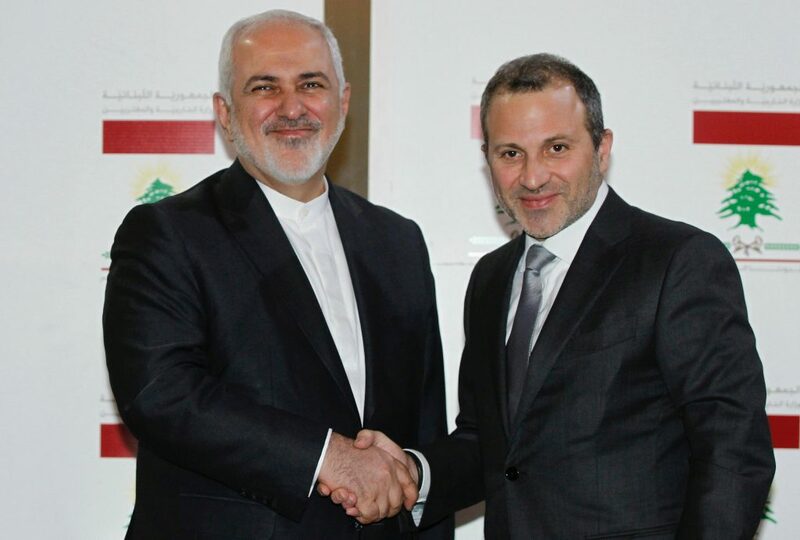 Foreign Minister Gebran Bassil made the announcement Monday during a joint press conference with his Iranian counterpart, Mohammad Javad Zarif. The two-day Warsaw conference begins Wednesday and will be co-hosted by the U.S. Some 80 countries have been invited, including Israel. The conference is widely seen as aimed at isolating Iran, which was not invited. Lebanon has been following a policy of disassociation from regional conflicts. Iran enjoys wide influence in the country through Hezbollah, which along with allied parties holds a majority in parliament. Meanwhile, the Palestinian foreign minister is asking Arab countries to boycott or downgrade their representation at the Poland summit. Riad Malki says that, at the very least, Arab nations should have low-profile delegations, below the ministerial level, at the conference. Saudi Arabia and the United Arab Emirates are sending foreign ministers. Israeli Prime Minister Binyamin Netanyahu is set to attend. He spoke on Monday to the Voice of Palestine as Palestinian Authority President Mahmoud Abbas was to visit Saudi Arabia.